Athiran is a psy-horror movie written and directed by Vivek featuring Fahadh Faasil and Sai Pallavi in the lead roles. The film was released on April 12, 2019. 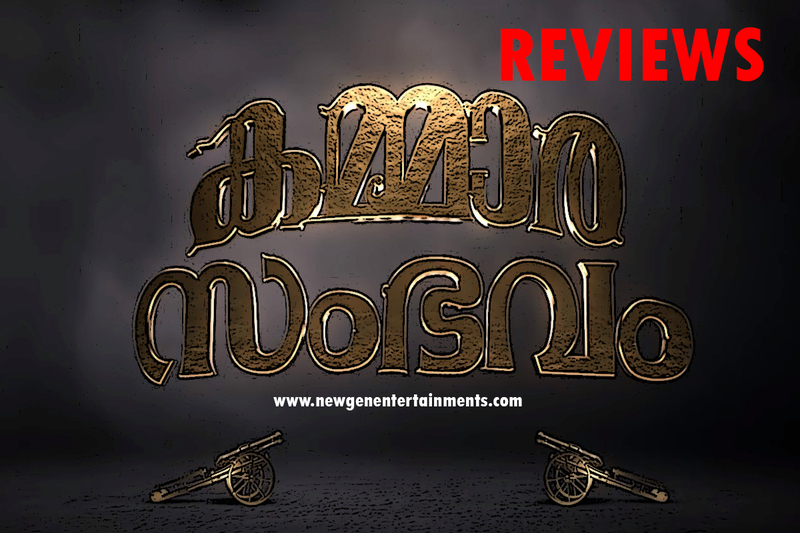 Century Kochumon produced the movie under the banner Century Investments and is distributed by Century Films. Prakash Raj, Renji Panicker, Lena are playing important roles. PS Jayhari composed the song. 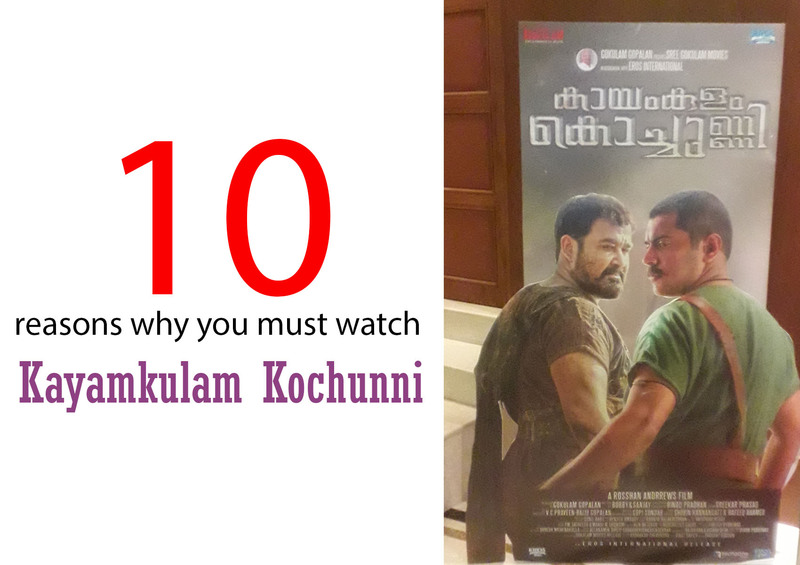 10 reasons why you must watch Kayamkulam Kochunni in theater.